At KMT Systems, you can rest assured that we are concerned about the same things you are. Your security and safety will be handled by only experienced professionals using today’s most current equipment and achieving the fastest response times possible. Having a monitored system in your home will act as a deterrent to criminals while adding monitored smoke detectors throughout your home increases your chances of preventing a tragic fire situation. With 24-hour monitoring services you can have that peace of mind that your property is being protected no matter where you are. Remote access can be provided with your home system. Not only do you get protection of your belongings, your insurance company may provide a discount of up to 20% for having an alarm system installed. 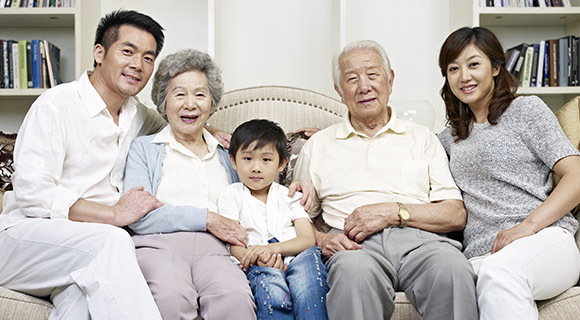 Contact your provider to determine if you are eligible for a discounted rate. 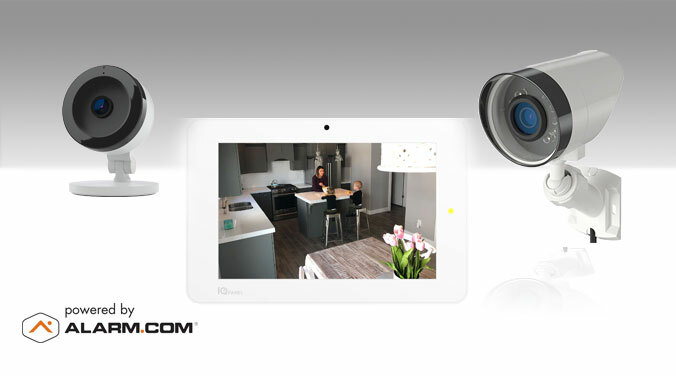 Control and monitor your security system with your smartphone or computer with Total Connect from KMT Systems. Whether you’re a soccer mom or parent on the go, The Remote Access Services will give you the security you expect. 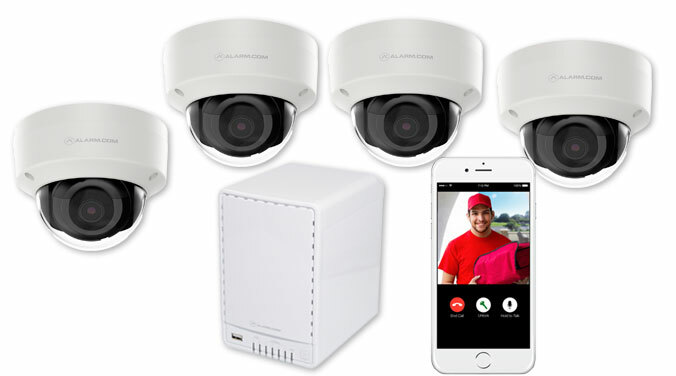 Enjoy the peace of mind and flexibility of being able to easily access your security system from anywhere at any time. 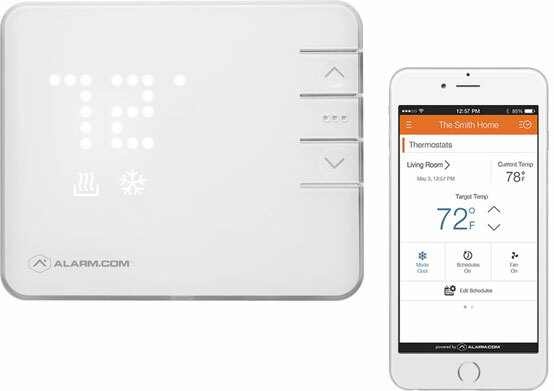 From almost any web-enabled device, you’ll be able to verify that your alarm is armed, receive email or text notifications, access video clips from your cameras adjust your thermostats, and so much more. Wireless – Stay protected and connected through cellular connected systems. Wifi – Give your family a peace of mind. Control and monitor many aspects of your house from anywhere. How would you like to be able to walk into your home and instantly feel comfortable – rather than having to fumble with keys, reach for all the light switches and wait for the temperature to adjust? That is what home automation offers you: an easier way to manage the technologies you depend on for a secure, comfortable home. 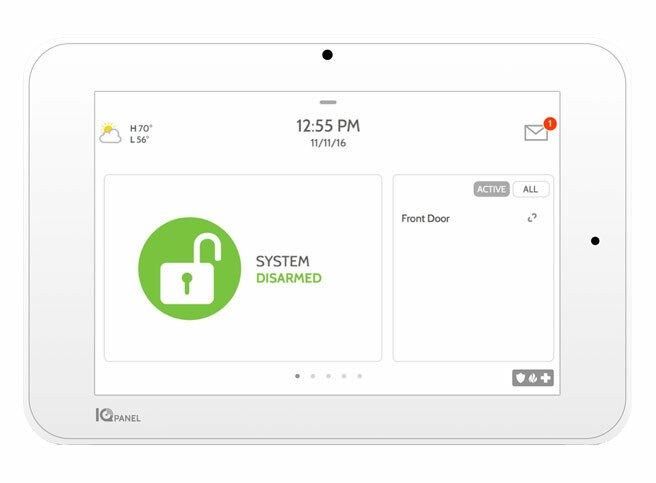 When integrated into your existing security system, home automation enables you to use your computer, smartphone or tablet to remotely control your alarm, lighting, locks, and thermostat. You can even receive real-time alerts to your phone regarding specific events: who entered and left, what lights went on…you name it. This system also offers numerous energy benefits, including a reduced electricity impact and lower utility bills. The smart control panel is the brain of your home automation system. From it, control your home’s security system, lights, locks, thermostat, and more. With home automation’s special door locks, you can lock and unlock your doors from your smartphone, tablet, or web-enabled device. Check on the status of any of your connected entry points from any device. 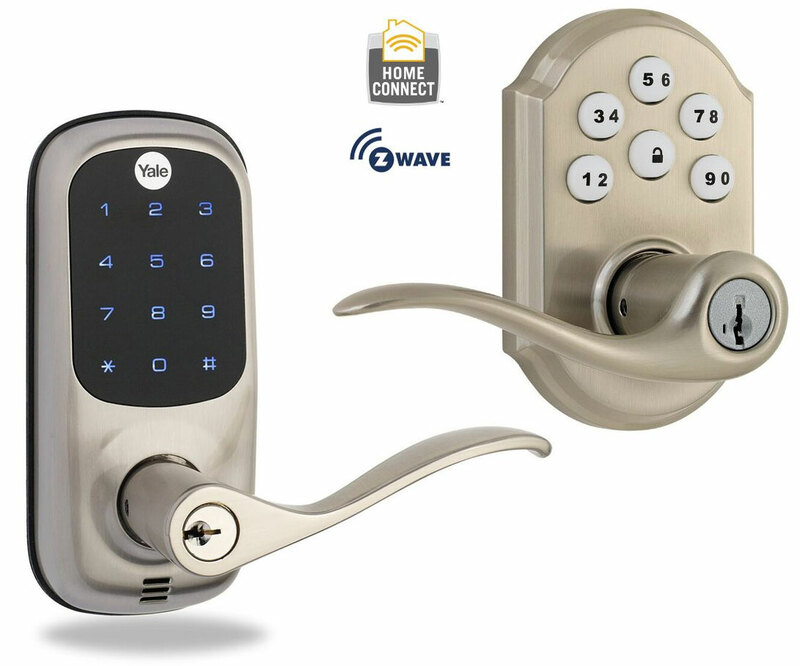 Lock and unlock doors with a push of a button. Set automatic schedules so your doors lock whenever your system is armed, ensuring you never forget to lock your home. Receive instant notifications to your phone whenever a door is opened, closed, locked or unlocked. 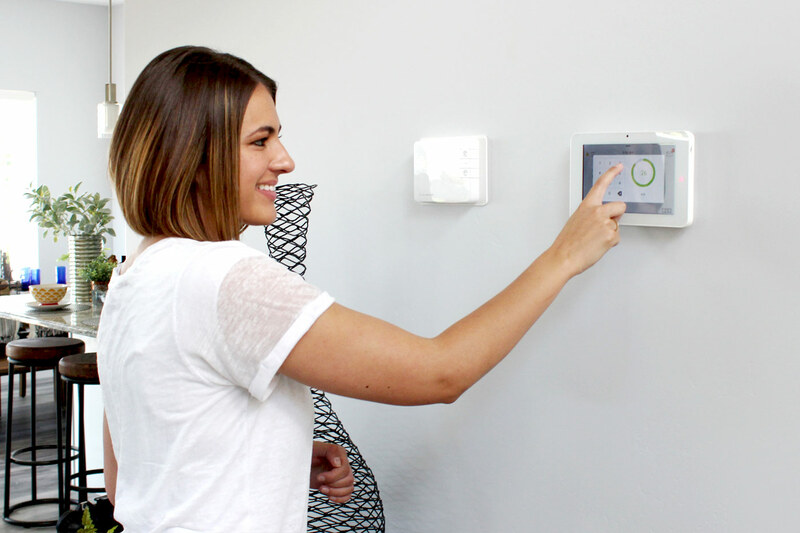 Maximize your comfort and energy savings with smart thermostat control. Change the temperature of your house from any web connected device. 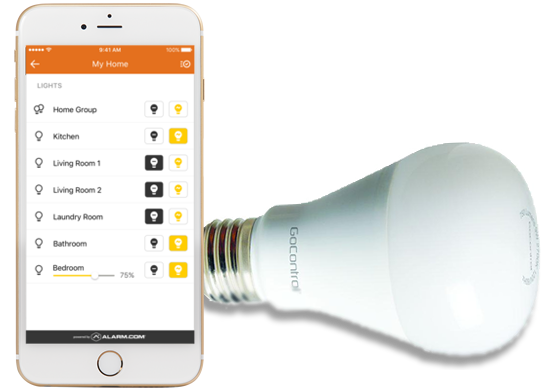 Connect your home automation system to your lighting to set up schedules and control your lights from across the room or across the world on your web-enabled devices. Set rules for your lights to turn on when specific doors are opened or closed, or a motion detector senses someone in the room. Set the lights to automatically turn off at specific times each day, so you’re never wasting energy. View live feeds of what is happening at your home on your web-enabled devices. Look in on the babysitter or nanny- Stop worrying if the babysitter is properly doing his or her job. See how your kids are doing in real-time wherever you are. Make sure your kids arrive home safely from school, check in on elderly family members and ensure no one is unsupervised in the pool. 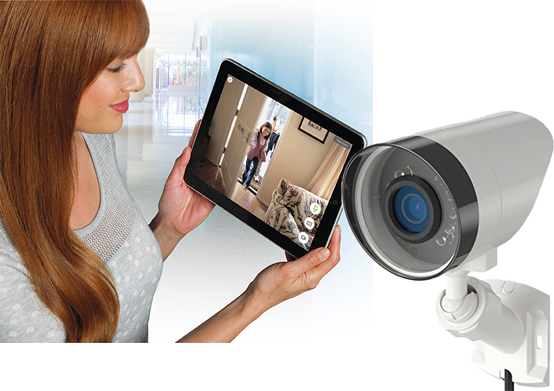 4 HD CAMERAS WITH 24/7 RECORDING $1,999 CAMERAS ARE ADD-ONS TO REGULAR SYSTEMS. Providing high-end and production home builders the ability to expand their custom features, KMT’s new home construction solutions include wiring for advanced home security, home automation, and high-end home theater systems.